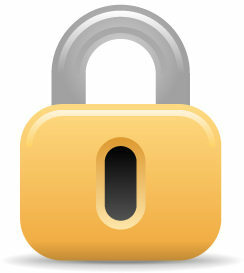 We respect and protect the privacy of any information you provide about yourself on this website or in our apps. This applies also to any information you collect with our apps by using functions such as cameras and microphones integrated in Internet access devices such as laptop computers, mobile phones and tablets. We do not rent, sell, share or give your personal information to any third parties, unless you explicitly approve of or initiate such an action, for example by publishing product photos you have taken.